Tomorrow (Saturday, May 14) is Westport GreenDay. Organizers hope it will be a real turnoff. Well, actually, they’re encouraging drivers to turn off their car engines. Nearly 40% of all greenhouse gas emissions in Connecticut are transportation-related. 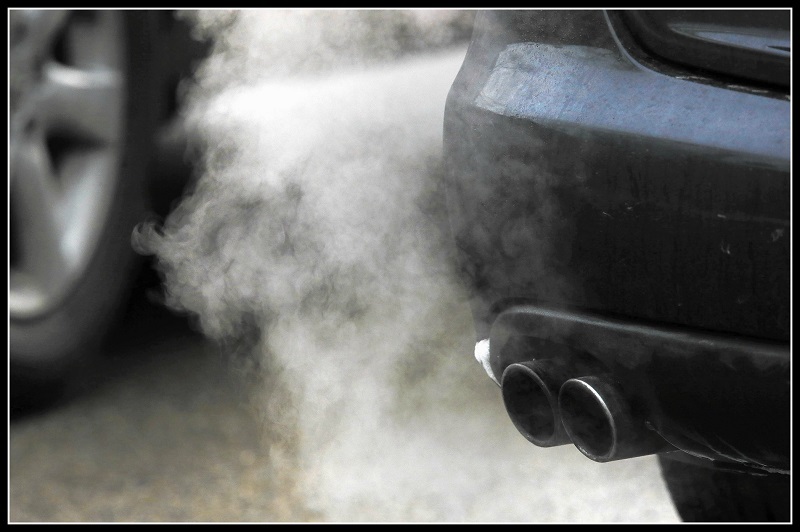 Turning off an engine, then back on again is more fuel efficient than idling for just 10 seconds. 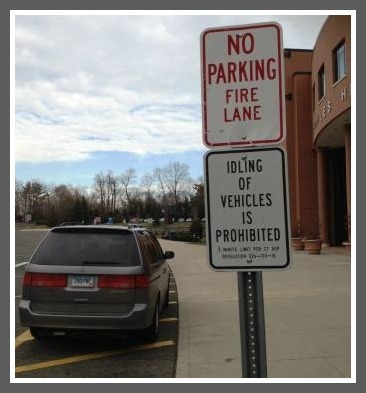 First Selectman Jim Marpe urges all Westporters to sign a “No Idling Pledge” (click here for the environmentally friendly online version). Other GreenDay activities tomorrow include a cleanup of Parker Harding Plaza and the riverfront; family events and a talk about the town’s new arboretum at Earthplace; a tour of Westport’s wastewater treatment plant; activities at Wakeman Town Farm, and a 3:30 p.m. library talk about Westport’s Net Zero goal for 2050. Tomorrow afternoon, electric vehicles are on display at Jesup Green, and a few lucky folks can test drive Teslas. There’s also a free EV shuttle service from the library to Town Hall, where the Westport Cinema Initiative sponsors the film “Who Killed the Electric Car?” at 6 p.m. It should be a great Green (if gray) Day. And if Westporters don’t take the “No Idling” pledge to heart, “06880” will start posting photos of drivers sitting in their cars, while their engines run. He’d like to see similar signs in Westport. “All over,” Jarret says. “Especially in front of the Y, where parents idle their cars for 15, 20 minutes and more, waiting for their kids.” He’s spoken with 2 officials about it. 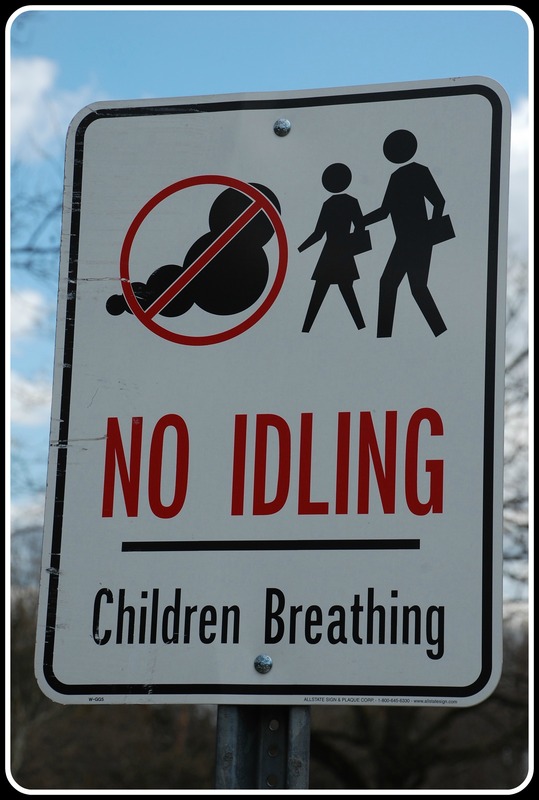 They say they often try to get people to stop idling, to no avail. The car parked in the fire zone is another matter entirely.